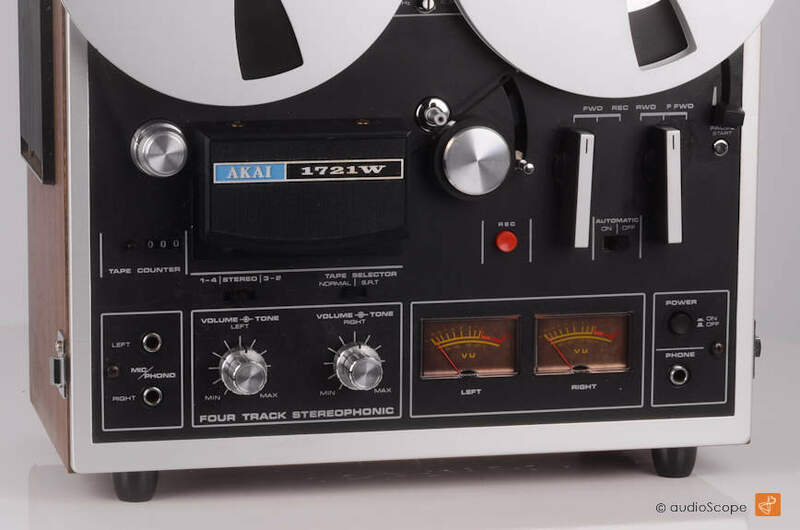 Akai 1721W Reel To Reel for sale. 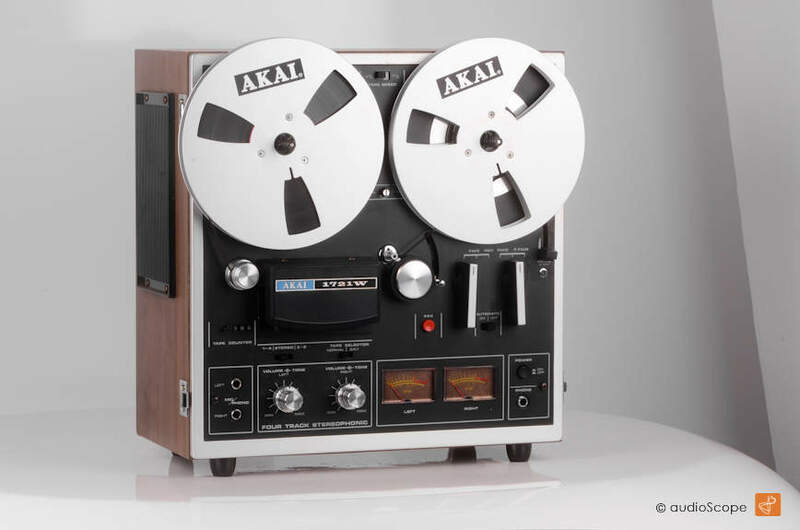 One of Akai´s early units with an integrated amplifier and speakers. 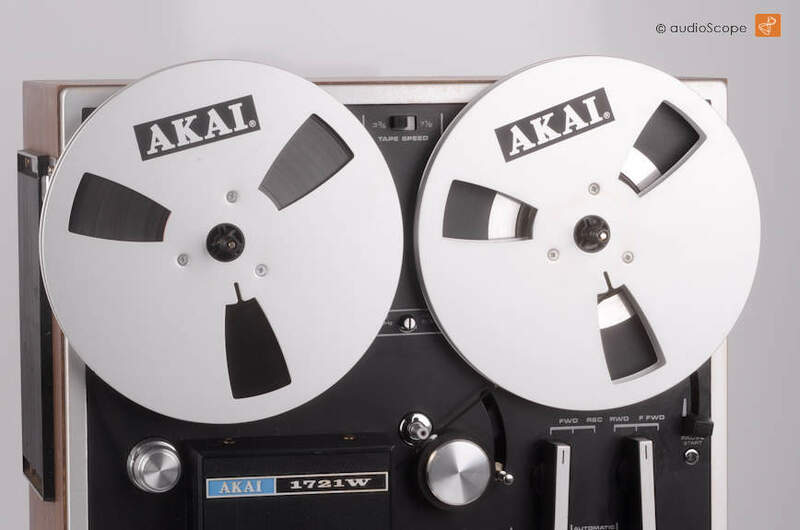 This Akai is completely independant, no amplifier or speakers are needed to operate this. If you want, it can also be regulary connected to your set. 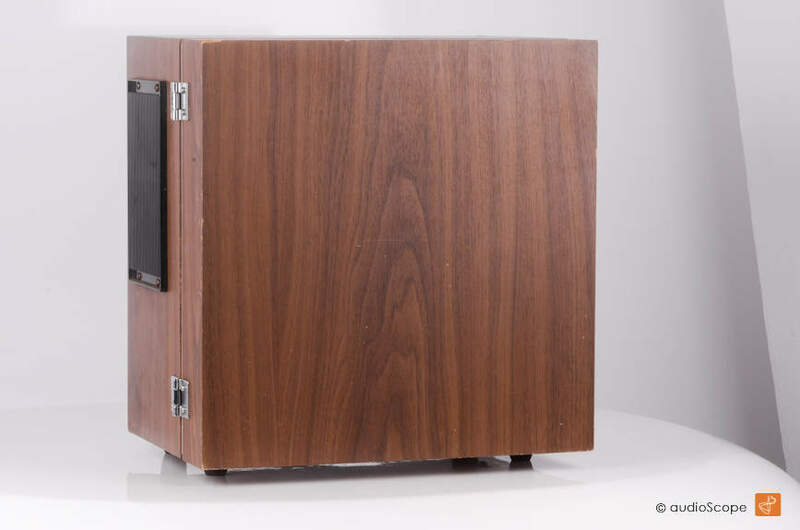 The optical condition is magnificant, only minimal wear on the wood door. The rest is perfect. It has extremly low hours, there is no signs of usage on the tape path.